Sakura, anime, sushi. If any of this words speaks to you, then you will love this anime-styled cartoon slot game Kobushi. Kobushi free online slot game is about friends that love sushi and adventures. Originally created by French motion pictures company Zag Toon and now available for a free play no download video slots. ISoftBet free slots online give’s you opportunity to feel a joy of a japanise anime atmosphere with a possibility to win high bets! Free spins with no download slot machines free to play for you. Win up to 15 000 or a progressive jackpot! Don’t forget that the jackpots can only be won by playing at max bet. 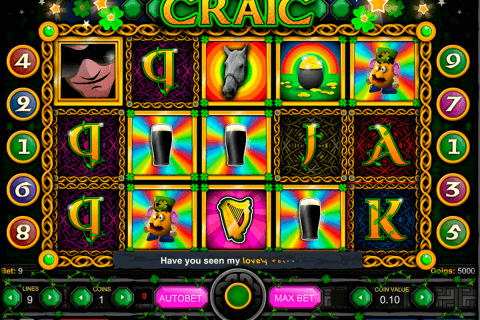 Try this and many more free download mobile slots games. The game has many game opportunities (not mentioning 30 winning lines) like winning Kobushi and Sushi Jackpot, such symbols like Kobushi Bonus, Extending Wild, Extra Wild, Big Cat Bonus and much more! The Wild symbol and a Scatter have its usual benefits. Let’s talk a bit about unique features of the symbols. The Kobushi Bonus will be triggered if you collect three or more its symbols on the screen and will multiply your winning coins. The Big Cat Bonus will be activated by collecting 3 or its symbols and will let you win free spins, multipliers and the extra wild! 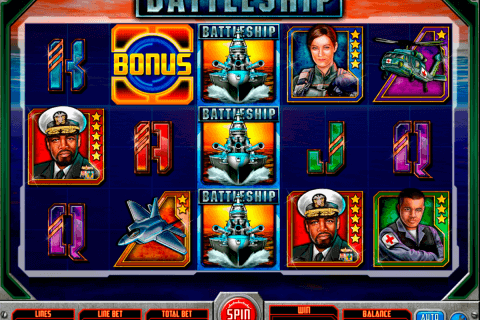 The Free Spins features the multiplier won from the Big Cat Bonus round. As for an Extra Wild, it can be selected from the Big Cat Bonus round. 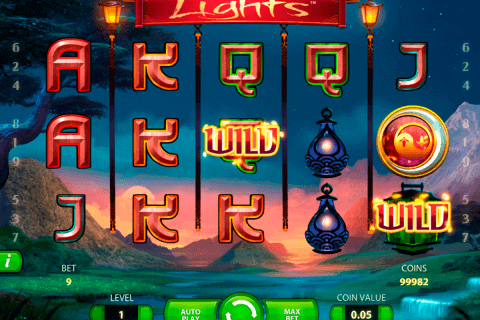 Any symbol, except Bonus and Scatter, can transform into an Extra Wild during Free Spins. And the last is Extending Wild. Any Wild symbol that appears in the middle row will extend for the entire reel. During Free Spins, any extended wild will remain active until the end of the free spins. Win even more Free Spins by retriggering the Big Cat Bonus. 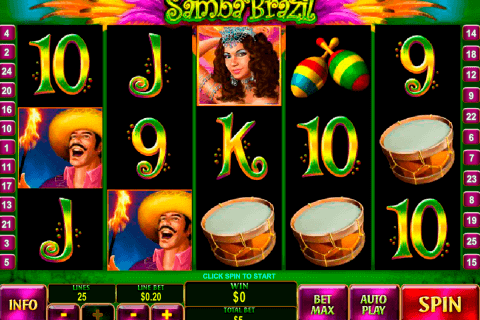 Were you looking for free online slot games with bonus rounds and cartoonish atmosphere? Then you have found it. Prepare your sushi sticks and to the fight!